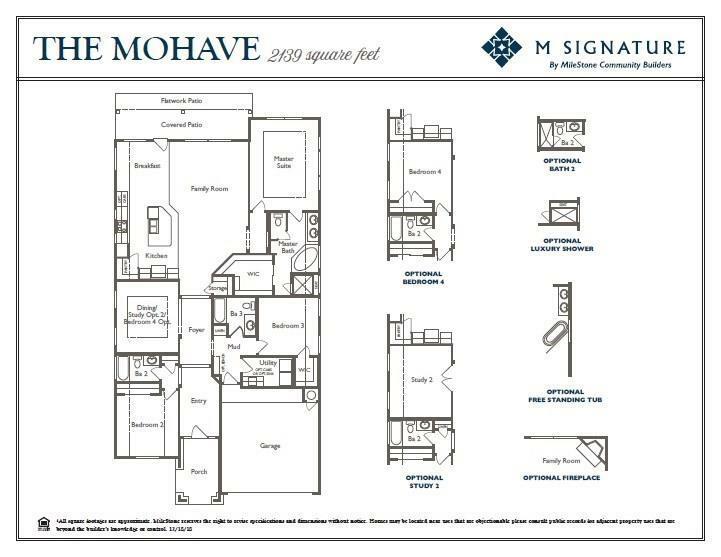 One story dream home, Open concept, lots of storage, 3 bedroom, 3 bath, upgrades throughout. Award winning school district. 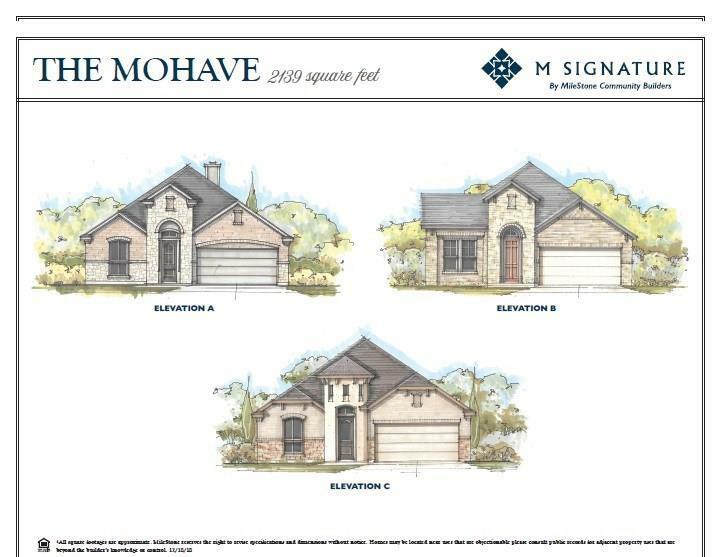 Sales office located at 623 Acadia Bend, Cedar Park. M. Signature.